Andrew is 23 and originally from Coleraine in Northern Ireland. He has most recently studied education and training as well as working as a gym instructor and personal trainer for Teesside University's Sport and Wellbeing Department. 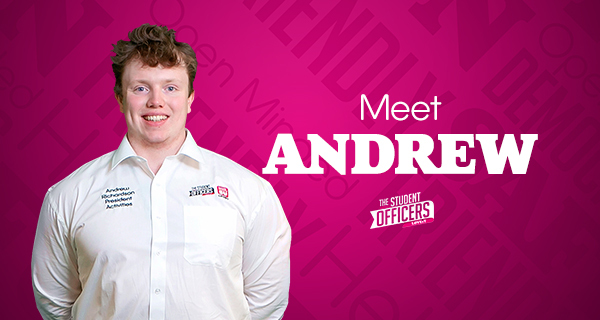 He works with the TUSU Activities team, Teesside University and a range of external agencies to help students get the most from their time here. 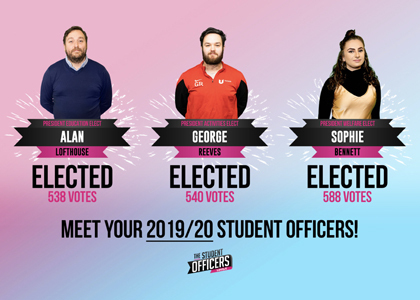 He also works to help students with their mental health/ wellbeing and to become more employable while they participate in sports clubs, societies and volunteering.